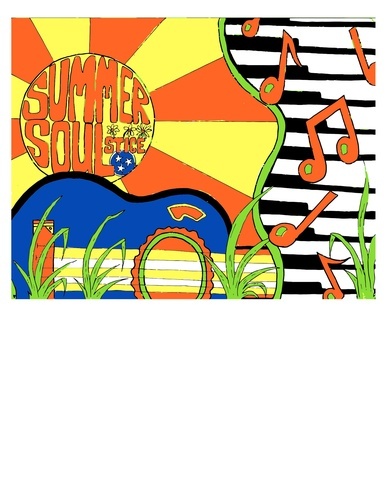 Summer SOULstice, Pulaski's largest festival, goes down on June 15 in Historic Downtown Pulaski. Fun you won't want to miss: music, art, history,& community. We'll see you there!